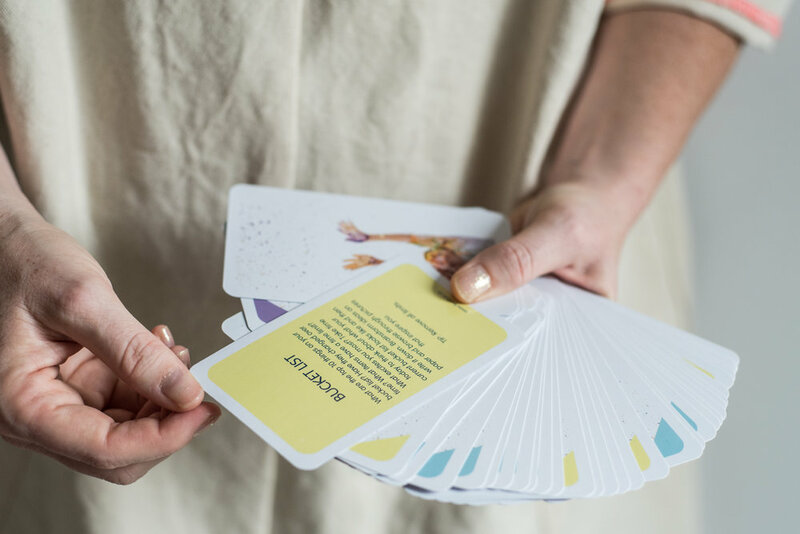 16-Day Mindfulness Project | Bringing light and love to personal healing. The 'Let's Radiate' Project is a creative mindfulness project that was born out of a dreadful disease and difficult treatment process. Imagine turning your worst enemy into one of the most magical experiences of your life. This is my intention. 16 Daily Activities, 16 Daily Inspirational Quotes and if you're feeling frisky... Bonus Cards to send even more light and love everyone's way. By following along, sharing and tagging me in your 16-day 'Let's Radiate' journey you bring light and love to my own personal healing. Help me heal by radiating your love on yourself and others. Each day for sixteen days draw 1 yellow activity card and 1 blue inspirational card. 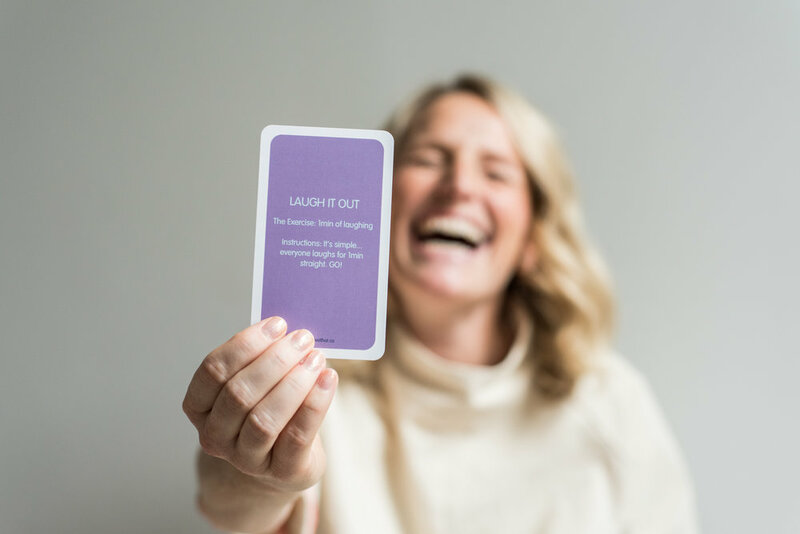 Draw a bonus purple card when you have time or feel like a little extra love. Over the sixteen days you will do different daily activities and share them (RADIATE!) with the community. Yellow Cards: Draw a daily project. 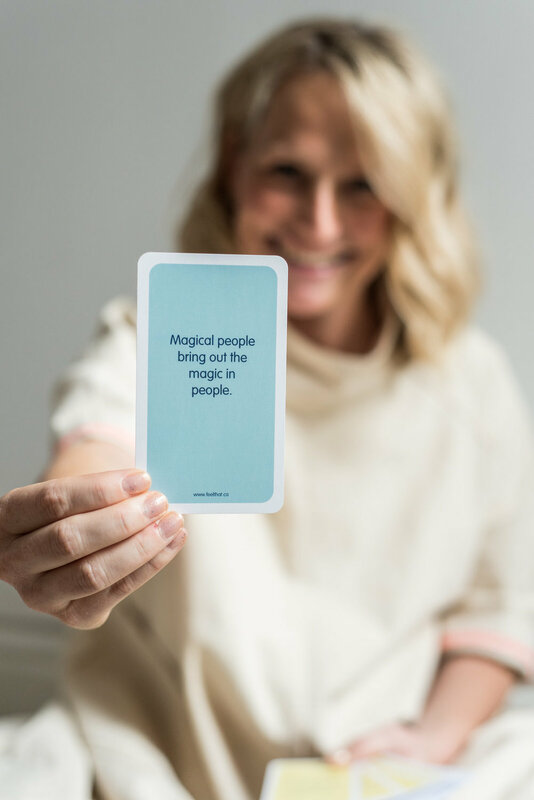 Blue Cards: Draw a daily inspiration. Purple Cards: Bonus daily projects! Play whenever you are feeling inspired to send more light and love to yourself and others. Plus anyone else you would like to share your light and love with! The more we ‘Radiate’ the better!! !